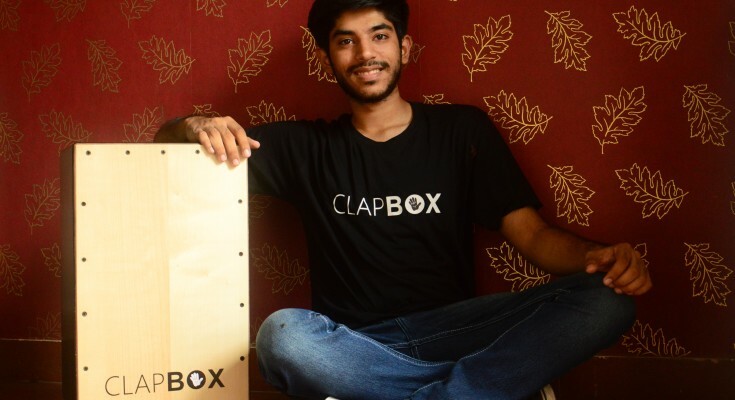 Third-year B.Com (Hons) student and the President of SGTB Khalsa College’s Music Society, Vaibhav Kanwar’s love for music and entrepreneurship has led to the founding of “Clapbox”, a startup that manufactures and sells the percussion instrument, Cajon. 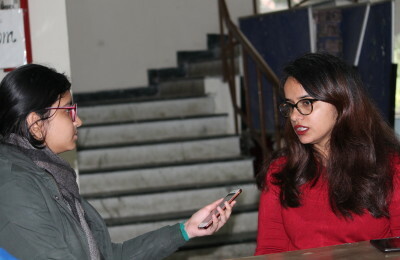 With a six digit monthly revenue and listing among the best sellers on Amazon, Clapbox is all set to reach new heights. 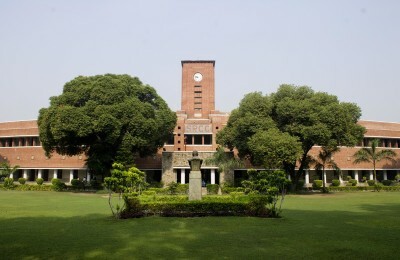 With the idea of encouraging the fellow student musicians, Vaibhav’s “Clapbox” has announced a giveaway of 10 Cajons to the Music Societies of colleges in Delhi University. What was the idea behind starting this venture? Seeing the unreasonable pricing of cajons in the market, I tried making one for myself. With a lot of research and trial and error, I finally came up with a possible frame for my Cajon. I approached many percussionists for trying out my prototype which allowed me to reach out to more like minded people. I realized the gap that there was in the market for good quality cajons, which led to the birth of this venture. Being a portable music instrument, it works perfectly for percussionists during band practices and drummers with space constraints at home. What do you think has been your key to success? With the goal of creating something unique, our team of product designers has been constantly studying the market and developing new models made of different wood. Each model, with its different specifications, competitive pricing and strict sound quality checks have led to the success of Clapbox. What has been your biggest challenge in this journey? Competing with the already established foreign brands on the same platform while minimizing the cost of production without compromising on the quality was a big challenge for us. However, we were able to overcome this problem by constantly interacting with customers and being responsive to their feedback. 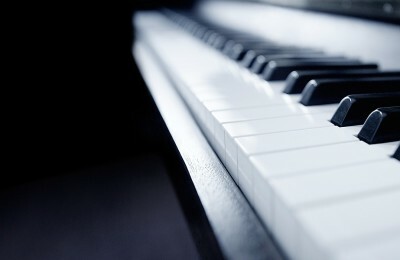 Being a drummer myself for the past eight years, my passion for music did not let me give up during hard times. We at Clapbox; in addition to our growing range of Cajons are planning to introduce a highly affordable line of other instruments soon. The success of our new models, the ‘Jingle Cajon’ and the ‘Adjustable Snare Cajon’ has inspired us to work on new models like ‘Electric Cajons’, ‘Travel Cajons’ and ‘Practice Pads’ for drummers. What are your future business expansion plans? We are in talks with music stores across India and have been approached by some established business houses for an alliance. Let’s see how it pans out.